Tomi began her career in education as a 1st and 3rd grade student teacher. Tomi moved to New York where she became a 7th grade math, literacy and social studies teacher in the South Bronx. Tomi moved to Denver in 2009 to pursue her law degree. While in law school Tomi served as the Director of Education Policy for Colorado Senator Michael Johnston during the 2011 legislative session. After working for Senator Johnston, Tomi spent 5 years working as a teacher, Assistant Principal, and Principal Fellow at STRIVE Preparatory Schools. 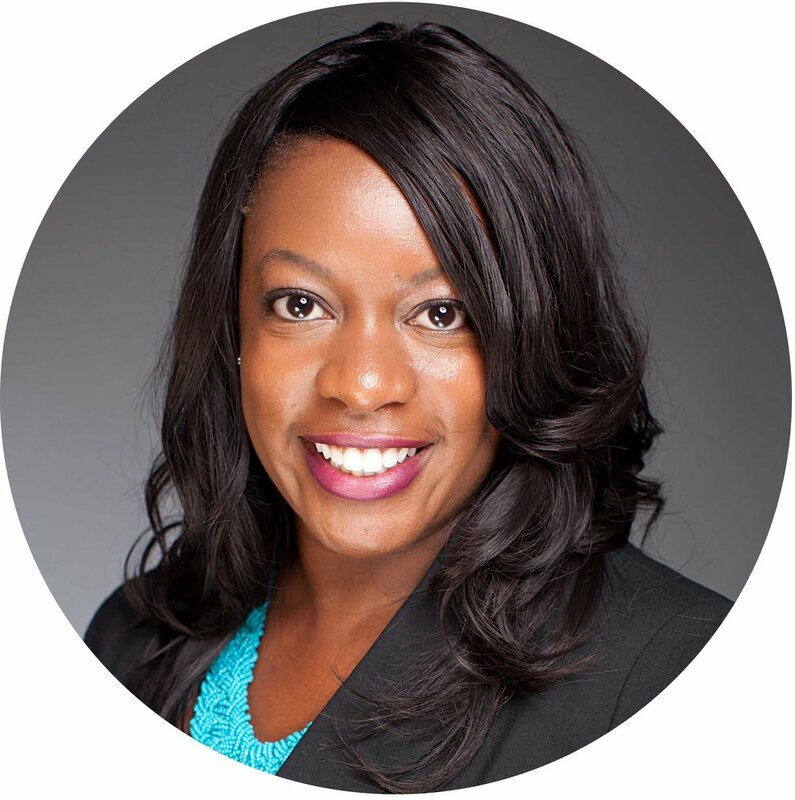 Most recently, Tomi has served as a Principal Consultant for Turnaround Support at the Colorado Department of Education where she partners with district leadership and principals around the state of Colorado to accelerate student achievement and school performance. Tomi has a B.A. in Political Science and International Studies from Trinity University, J.D. from University of Denver—Sturm College of Law, and M.Ed in Education Leadership from Columbia University. In her free time Tomi loves food! She loves trying new restaurants and cooking new recipes. She also enjoys taking her dog, Stella on walks around City Park. Tomi is very excited to join the Swigert, McAuliffe, and Northfield teams as part of the Northeast Denver Innovation Zone! NDIZ board members live in our school communities and bring a broad range of experience and expertise to the board. NDIZ board members representing each of the Zone schools will participate as non-voting members. Click on the link below to download the Northeast Denver Innovation Zone board meeting notice.